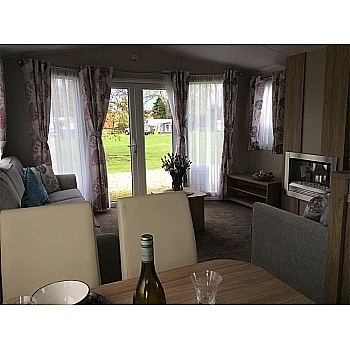 The fresh modern Linwood takes what a first holiday home can offer to another level. 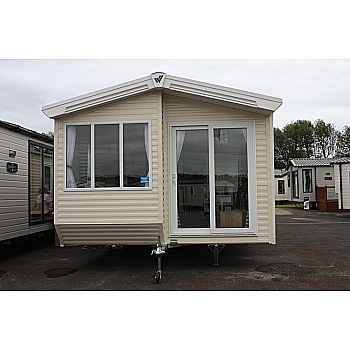 We think you'll love it's spacious layout, stylish front aspect and abundant storage space. The key highlights of the Linwood are:- 1. Beautiful spotlighting throughout, showing off your home in its very best light 2. A full length mirror in the master bedroom ensures you'll be looking fabulous before every evening adventure. 3. The Linwood boasts a fold-out bed in the Lounge area as standard - ensuring you always have extra room for guests. 4. 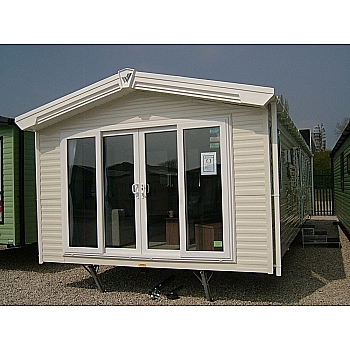 The option to include double sliding patio doors allows you to set your Linwood's front aspect apart on the Park. All in all a great Home at an affordable price. 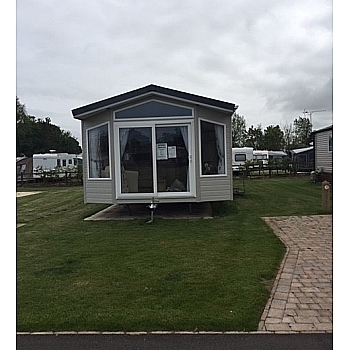 Come and view now at Yorkshire Holiday Homes, Unit 154, Thorp Arch Estate, Wetherby LS23 7BJ open everyday no appointment necessary. Alison , John or Martin will be happy to help 01937 849128.